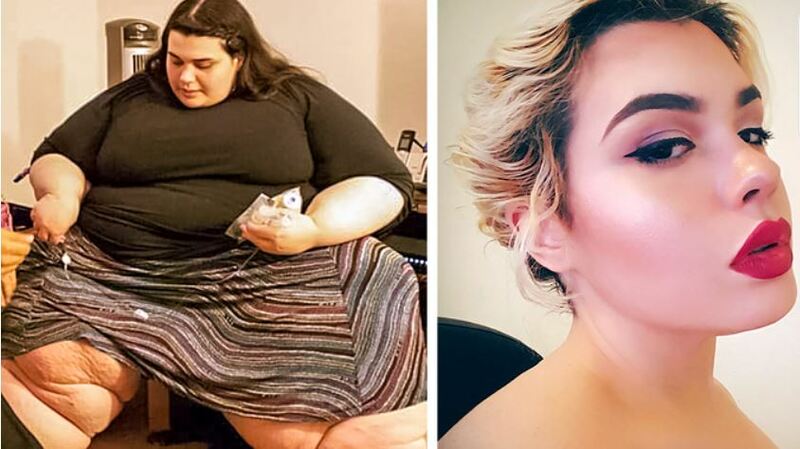 Amber Rachdi was 660 lbs when the television network TLC told her story on My 600-lb Life. Because of her weight, she had to drop out of college and became homebound. In her case it’s true when they say “where there is a will, there is way,” she lost 400 lbs with the help of gastric bypass surgery and followed a strict regimen afterward.